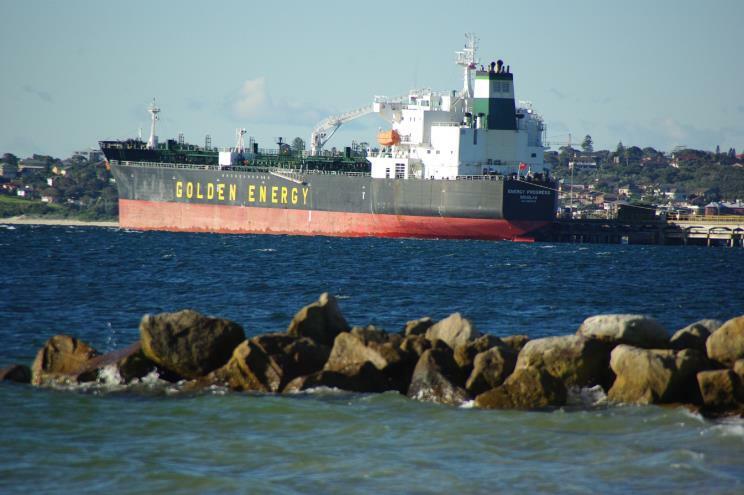 June 22, 2011: Energy Progress seen at Kurnell, Port Botany, Sydney, Australia. 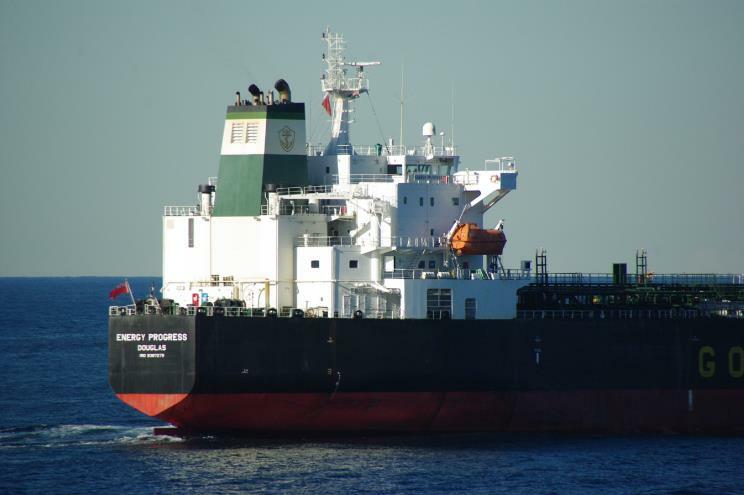 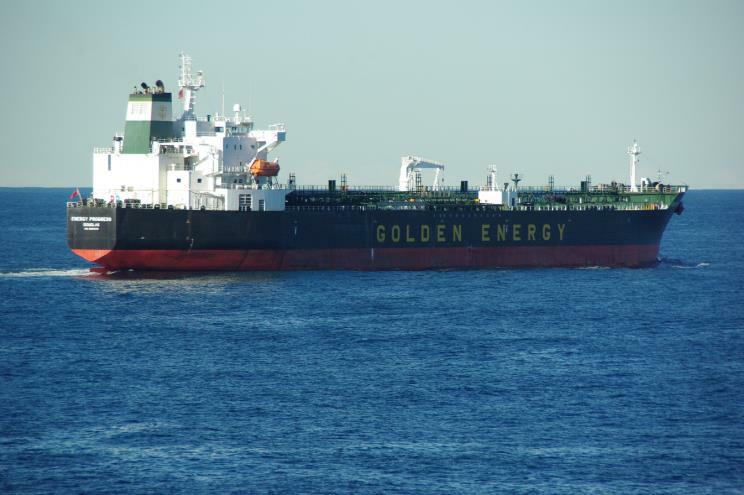 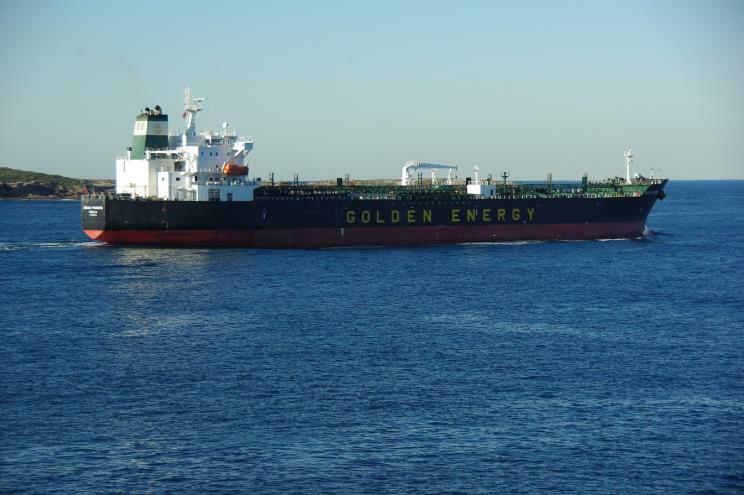 June 24, 2012: Energy Progress seen departing Port Botany, Sydney, Australia. 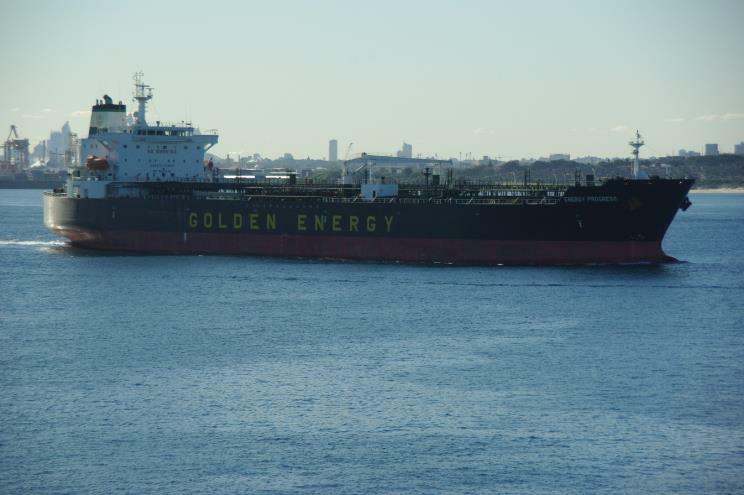 June 24, 2012: Energy Progress seen departing Port Botany, Sydney, Australia. 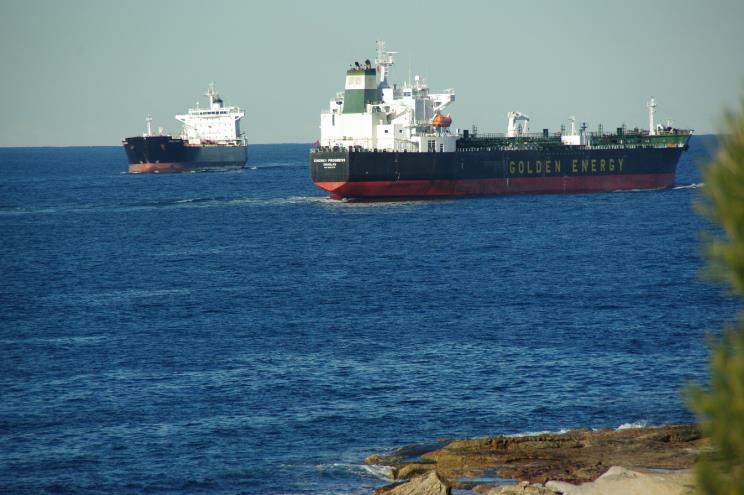 The tanker Hugli Spirit is seen in the background.